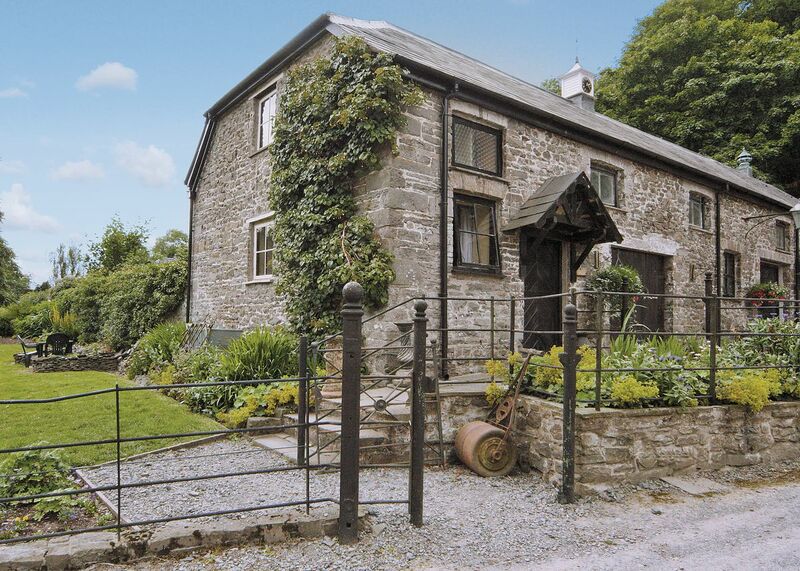 Two delightfully located cottages on the edge of the Brecon Beacons National Park and in stunning countryside share a cobbled courtyard with the owners stables and carriage driving centre. Llangadog itself (3 mile) is a charming village with pubs and eateries. Close by is the spectacular Red Kite Feeding Centre and buzzards also abound. Salmon, sewin and trout are found in the crystal clear waters of the rivers and mountain streams; the area is idyllic for walking, cycling, bird watching, fishing and carriage driving. 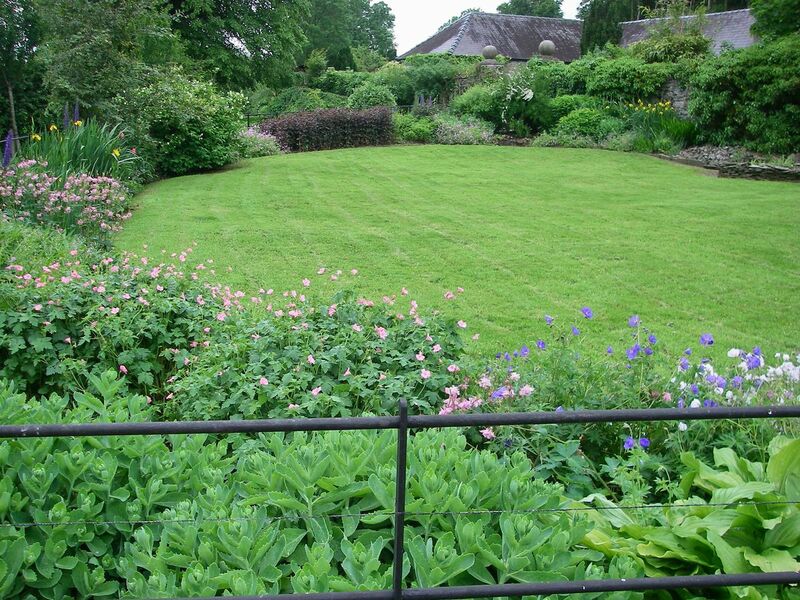 National Botanical Gardens of Wales and Aberglasney Gardens are not to be missed. The ancient market towns of Llandovery (3 miles) and Llandeilo (9 miles) offer history and places to eat whilst Llandeilo also boasts an antique centre, interesting shops and castle. 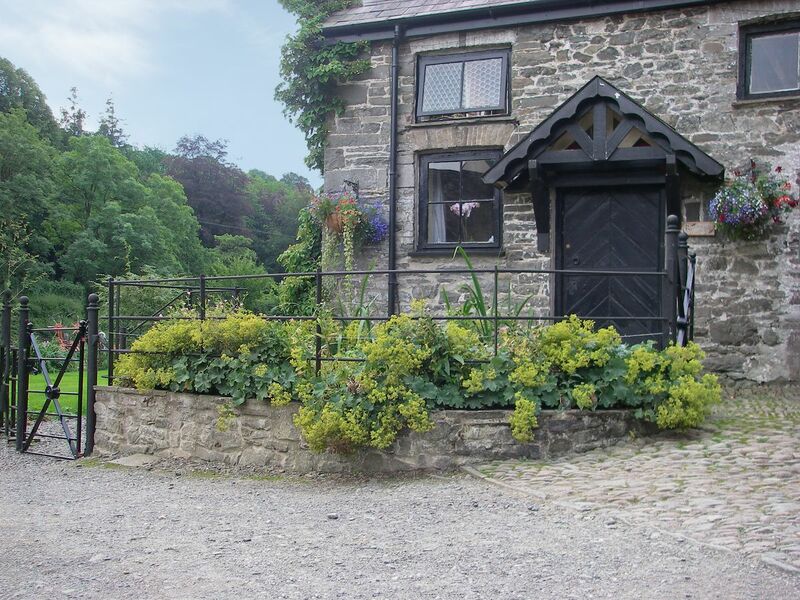 Rock and Fountain Inn is located in the charming and quaint village of Penhow, it is a family run traditional village inn and restaurant. 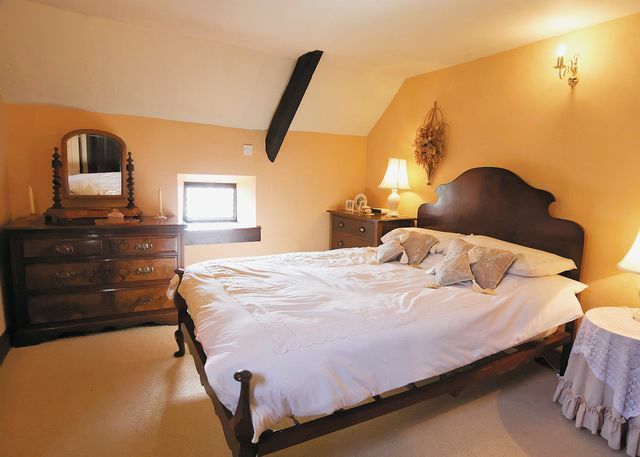 The Inn has a warm and welcoming atmosphere and enjoys a traditional decor that is cosy and relaxing. The philosophy here is to provide quality honest food that is affordable to all especially families. The menu is varied and offers a good selection of meals and you can choose two courses for ₤10. Their speciality is steak on a stone as well as fresh seafood together with their well known Sunday roast. The food is cooked to perfection and the presentation is very good. They are open daily and food is served daily from lunch time through to the evening. The staff are friendly and attentive and the customer service was very good. Rock and Fountain Inn offers excellent food, value and atmosphere, the perfect venue for a meal out. Black Mountain Activities is a family run outdoor adventure specialists. 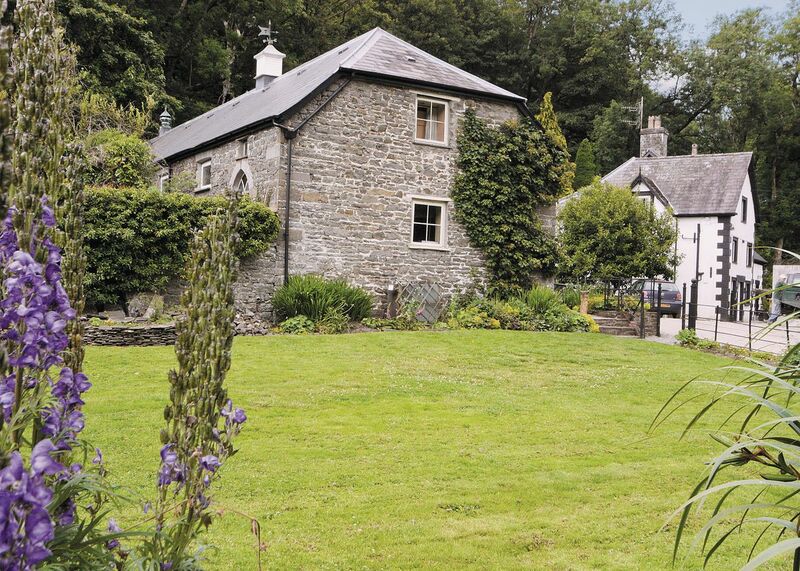 They are located within some of the most stunning countryside there is within the Black Mountains and Brecon Beacons National Park. This natural landscape provides an amazing adventure playground complete with gorges, rivers and mountains. They are able to offer a whole host of activities including gorge walking, white water rafting, mountain biking, land carting, hill walking, archery, paintballing, raft building, kayaking, open canoeing, clay pigeon shooting, rock climbing and abseiling, high level ropes course, orienteering and caving. The team are all professional and highly trained and safety is paramount here and the equipment is well looked after and in excellent condition. Before any activity you are given a full safety brief and they run through the equipment. They are open daily and throughout the year, and offer a choice of adventures from half day to five day courses. Whichever activity you choose you are assured a challenging and unforgettable time, you will more than likely have a few marks and bruises for all your efforts but, definitely worth it. There are activities to suit all ages and abilities so everyone can have a fun time. All of the team are great so friendly, informative and chatty they certainly enhance your time here. Black Mountain Activities are friendly and professional, offer a huge range of activities that are great value for money, an experience to be tried again and again! RSPB Cwm Clydach Reserve is an ancient woodland retreat that is located on the outskirts of the city. 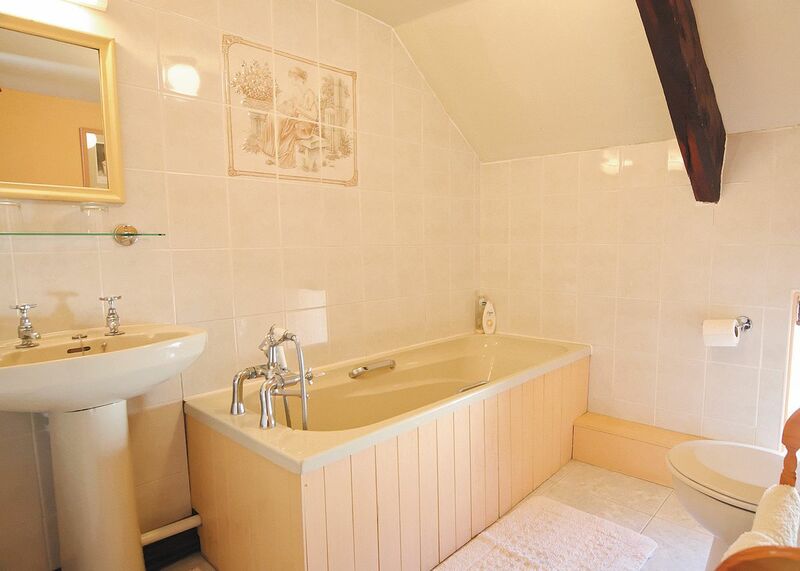 It is a place of peace and tranquillity that allows you to escape the stresses of everyday life. There are two main trails, both start at the car park, one being suitable for pushchairs, this is the Nixon trail and extends to about 2.2 km. The other trail is more rugged in areas and longer at 4.7 km and is known as the Trussler trail. As you take a lazy walk through the reserve you can look out for the many species of bird who have made their home here, including, spotted flycatchers, redstarts and buzzards as well as many animals, insects and butterflies. The Lower Clydach River passes through the heart of the reserve. The reserve is open throughout the year and each season brings its own delights from the colourful spring woodland flowers to the beautiful autumnal colours of the leaves in Autumn. There is no charge for entry although the society does rely on donations to keep up the excellent work they do. It is the perfect location for a pleasant stroll through the lovely natural surroundings, whilst listening to the glorious sounds of the birds, totally relaxing. Penderyn Distillery is a unique place for whiskey lovers. The landmark is rich in Arthurian legend, with a pair of Brecon Beacons peaks recognised as "Arthur's Seat". UNESCO has deemed the area one of historic significance. The distillery produces a single cask each day of some of the finest spirits in the world. FreeRein Riding Holidays offers the opportunity to have the ideal riding holiday in the perfect location of the picturesque Welsh countryside. They cater to all level of rider whether you are a complete beginner, are a new or an experienced rider there is a trip to suit you. The horses and ponies are gorgeous, really healthy and with friendly temperaments. On arrival you are allocated a pony to suit you. The staff are brilliant so friendly, helpful, patient and encouraging and above all they are all highly trained, professional and knowledgeable. All equipment is provided so you don't need to take anything along with you, you will get all the maps and information that you will need and the support network is excellent. They offer a choice of holidays from learning to ride holidays as well as guided and self-guided riding holidays, that vary in time, from two to seven day treks. You take in some of the most stunning, dramatic and breathtaking landscapes as you canter through the beautiful Welsh countryside. 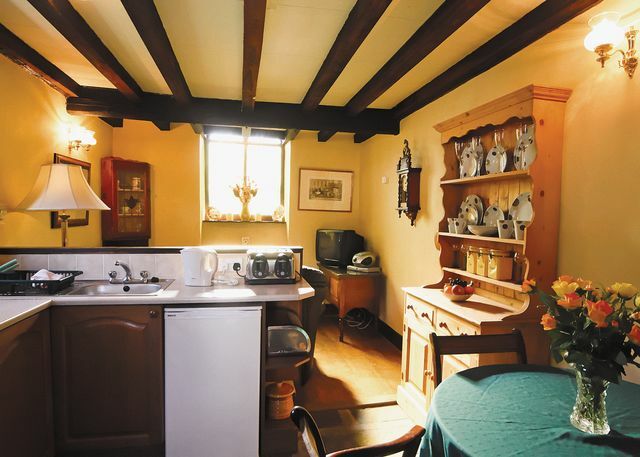 The accommodations are wonderful, more than adequate and the food is very good. 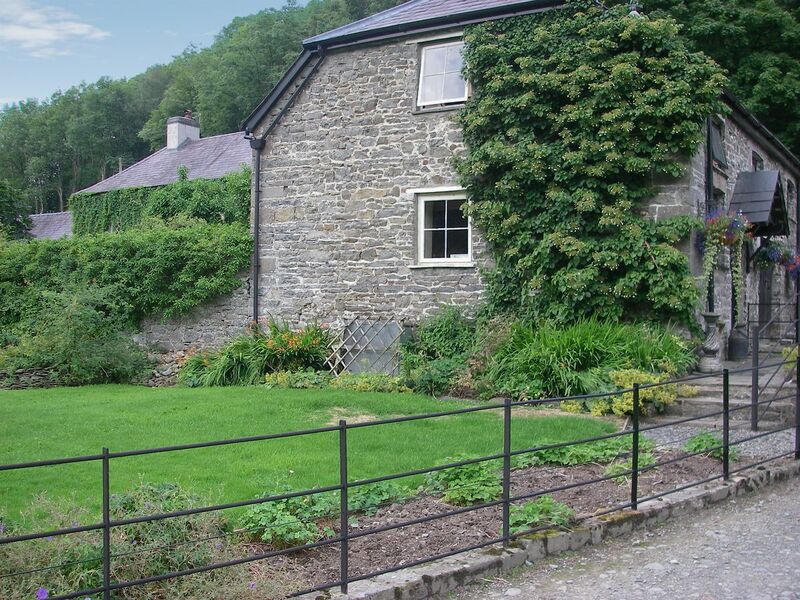 FreeRein Holidays are well organised and operated by a professional and experienced team that ensures a first class experience. The holidays are so good that once you have experienced one you will be wanting to return again, can't recommend enough. Bronllys Castle is a former Norman fortress that dates back to the thirteenth century and constitutes a round stone keep that is surrounded by a twelfth century motte. The tower is eighty foot tall and contains three floors, if you climb the steep steps you are awarded with superb views over the surrounding countryside. 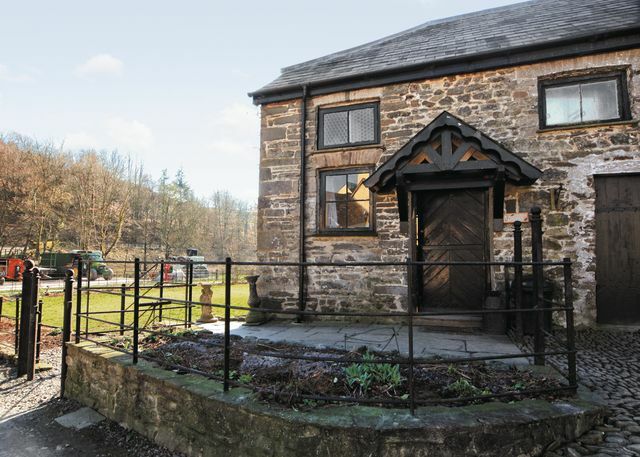 It sits in a prime location that overlooks the junction of two rivers, the Llynfi and Dulais, within a small wood. The purpose of the tower was to protect the main route into the Welsh territory. 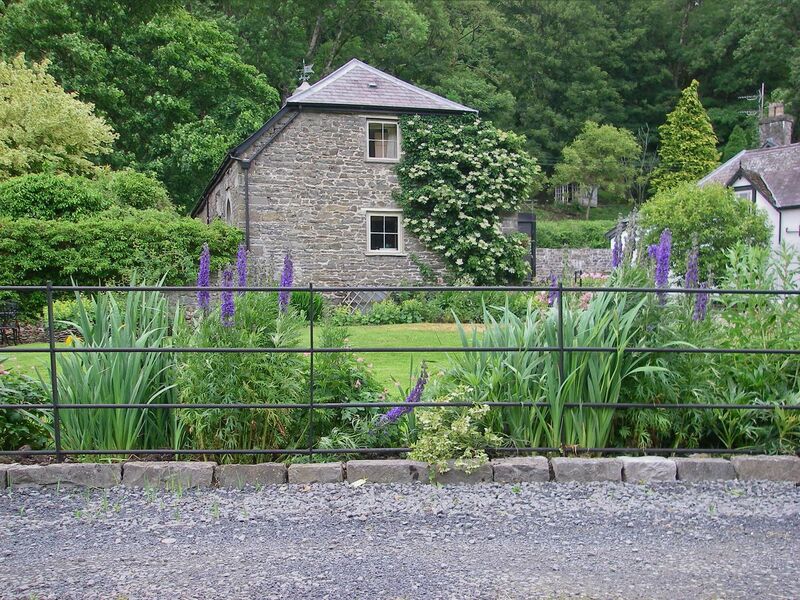 Bronllys Castle offers a lovely spot to enjoy some nice walks and a picnic on this quiet and tranquil site.